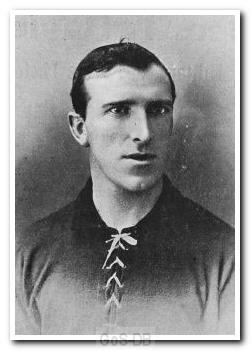 Leech was born in Newcastle-under-Lyme in 1875 and played for local clubs Newcastle White Star and Newcastle Swifts before joining Tottenham Hotspur in 1898. After a single campaign at Spurs he returned to Staffordshire to spend a season each with Burslem Port Vale and Stoke. 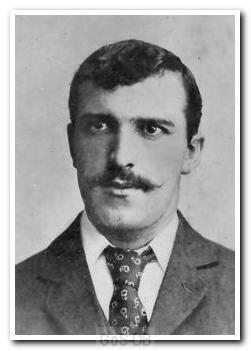 He moved to Home Park in July 1903 and was the club's first-choice left-half for the next three years. The Argyle handbook of 1905-06 memorably states "No comment needed! The one and only Leech. A pocket champion, admired on the stand side and elsewhere in the Three Towns. 'Nuf sed'." 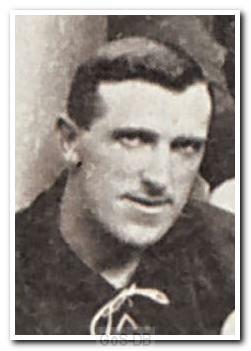 In 1906 Leech joined Leicester Fosse, helping the club win promotion to the First Division in 1907-08, and played for them until his retirement in 1910.